​Parking lot paving and driveway paving in Manchester, NH and surrounding areas such as northern MA. 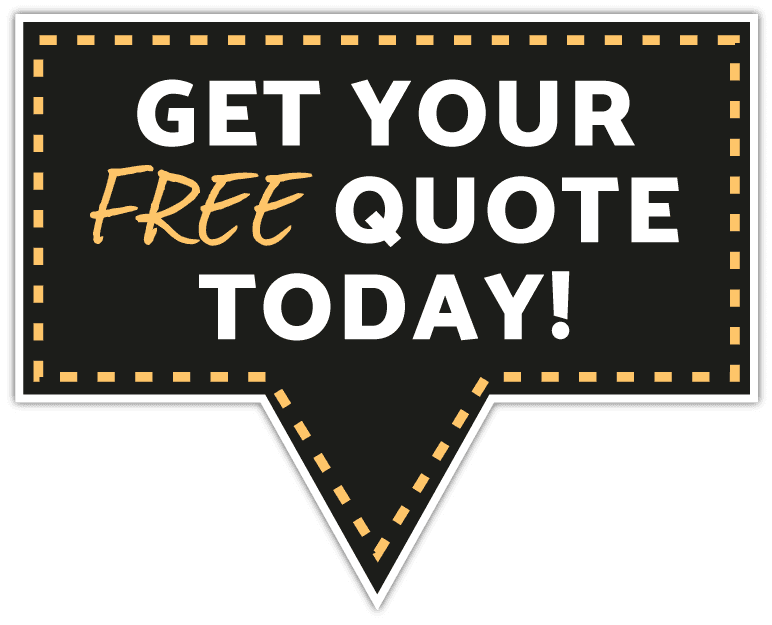 In addition to offering paving services in Manchester, NH we also service the surrounding area including Concord, Nashua, Exeter, Hampstead, Haverhill, Lawrence, and more. If you did not see your specific area listed then give us a call and we will be happy to talk to you about your paving project as well as give you a free estimate.